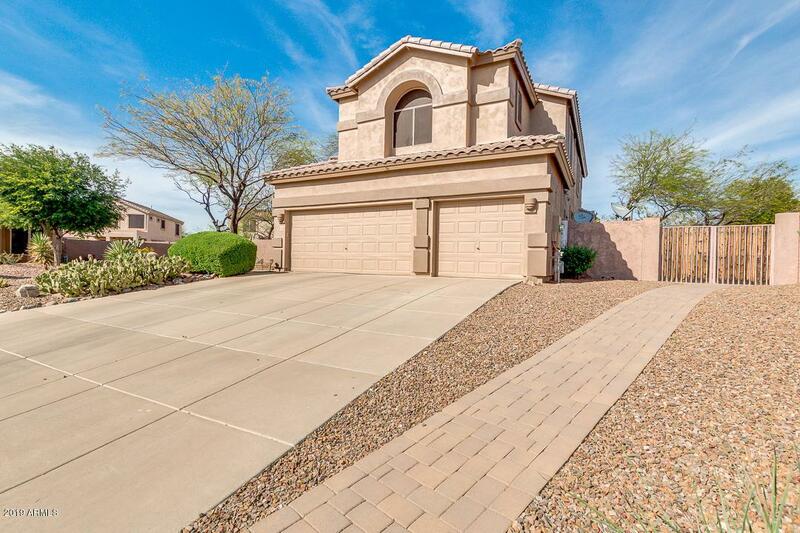 This lovely home at the end of a cul-de-sac has one of the biggest lots in the neighborhood. It sits on almost 1/3 acre. 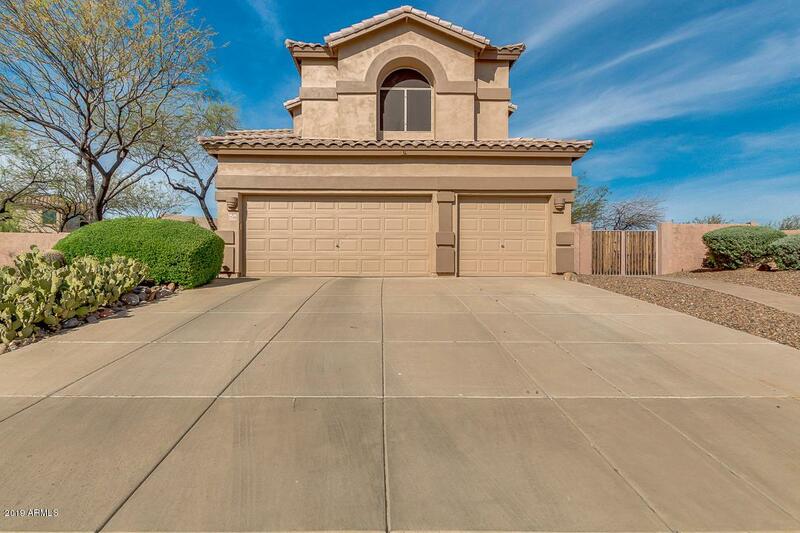 The quite, beautiful, and serene backyard has plenty of space to play, add a pool, or just relax and enjoy the beautiful Las Sendas community. The home has a solar system that is paid for IN FULL! You get to enjoy the benefits of low electric bills year round at no extra cost to you! 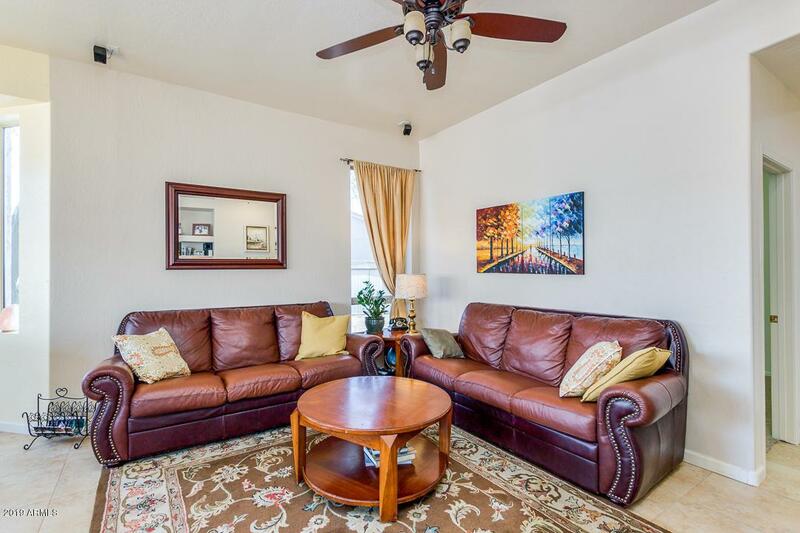 The inside has a great floor plan where you will be extremely comfortable and happy. Two-sided fireplace in the main living area opens the rooms up to entertaining friends and family. 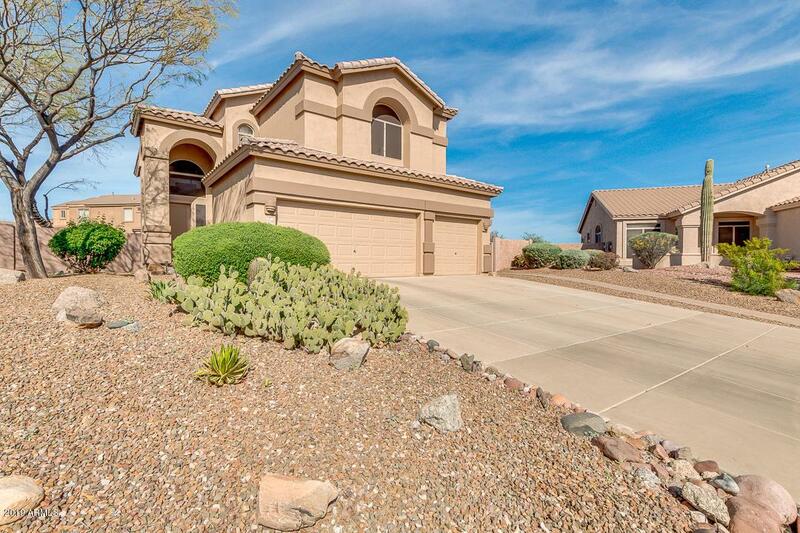 The master suite has a large balcony to enjoy the great Arizona weather.